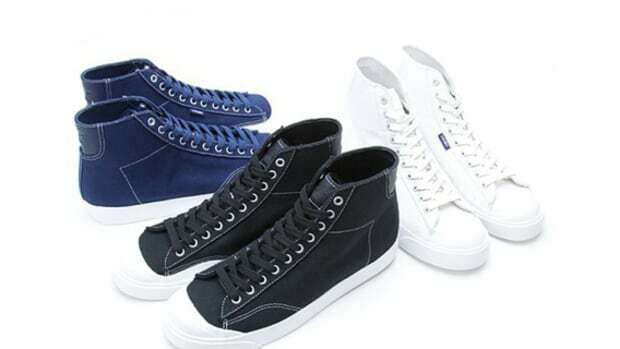 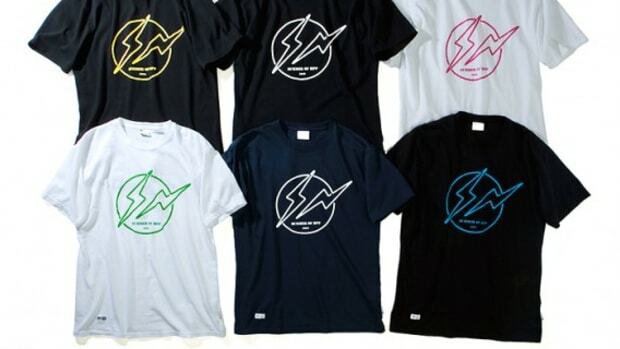 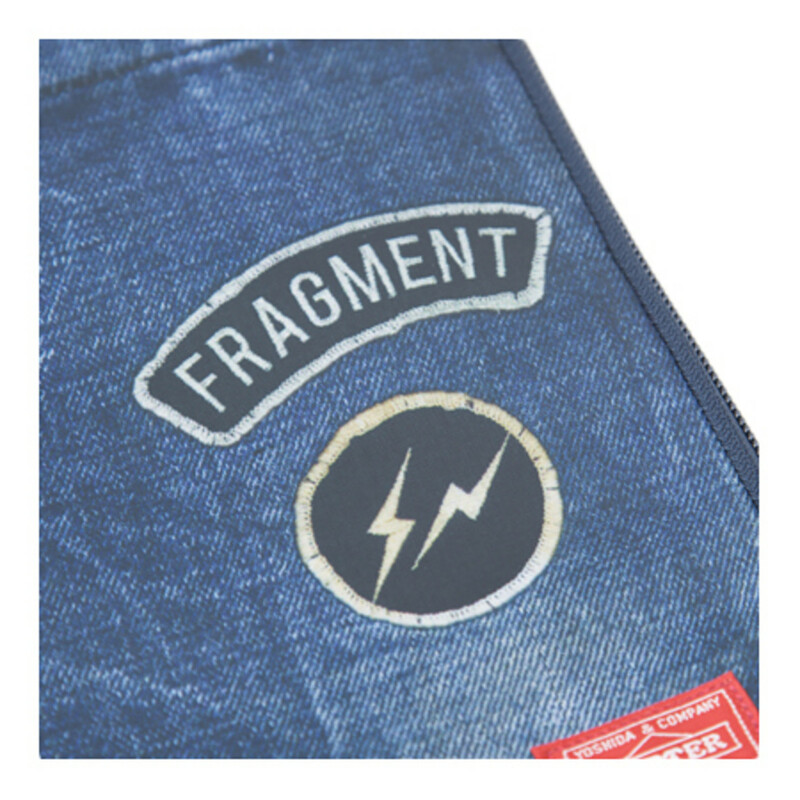 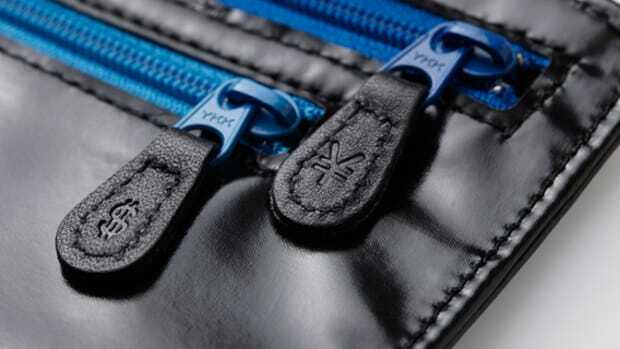 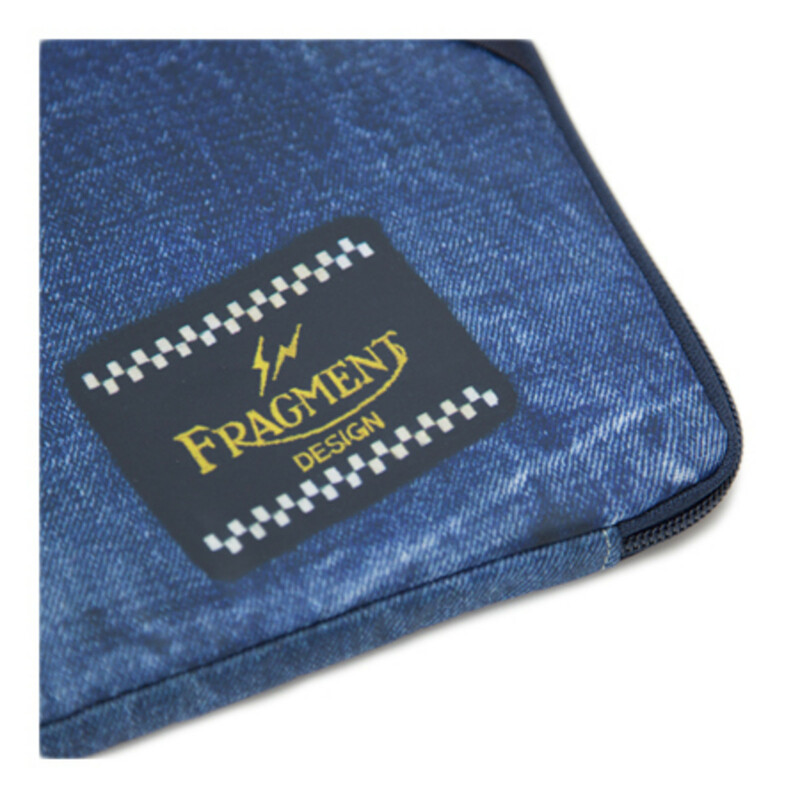 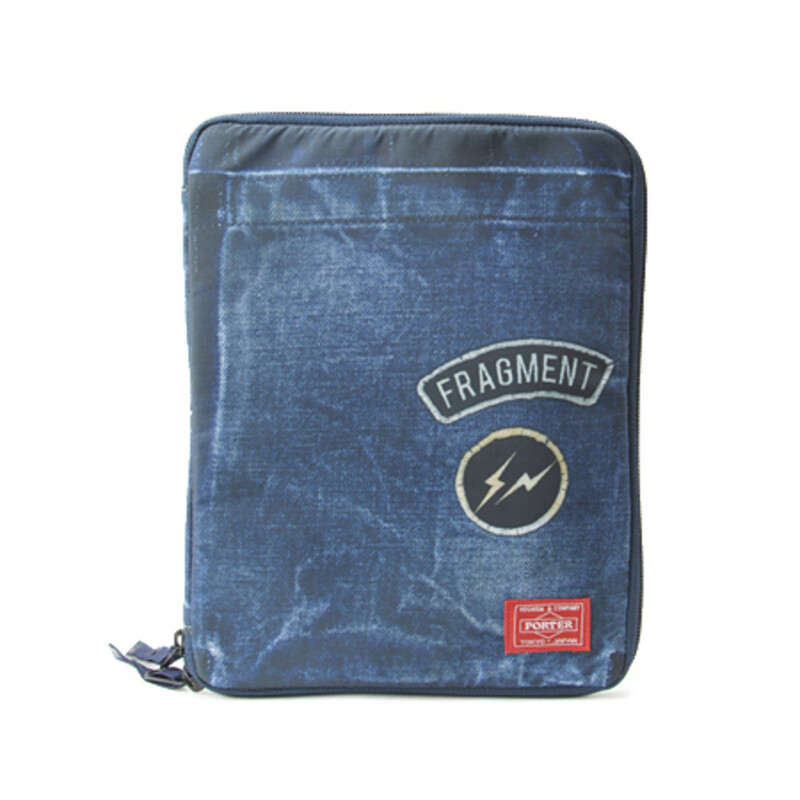 Always finding new ways to represent his brand, fragment design, Hiroshi Fujiwara tackled this project with a slight twist. 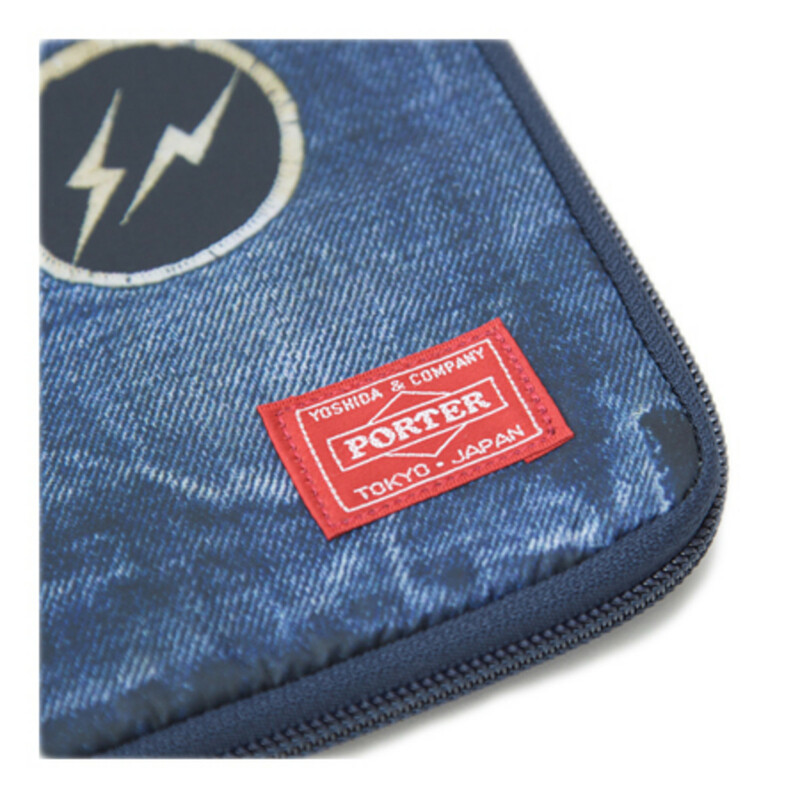 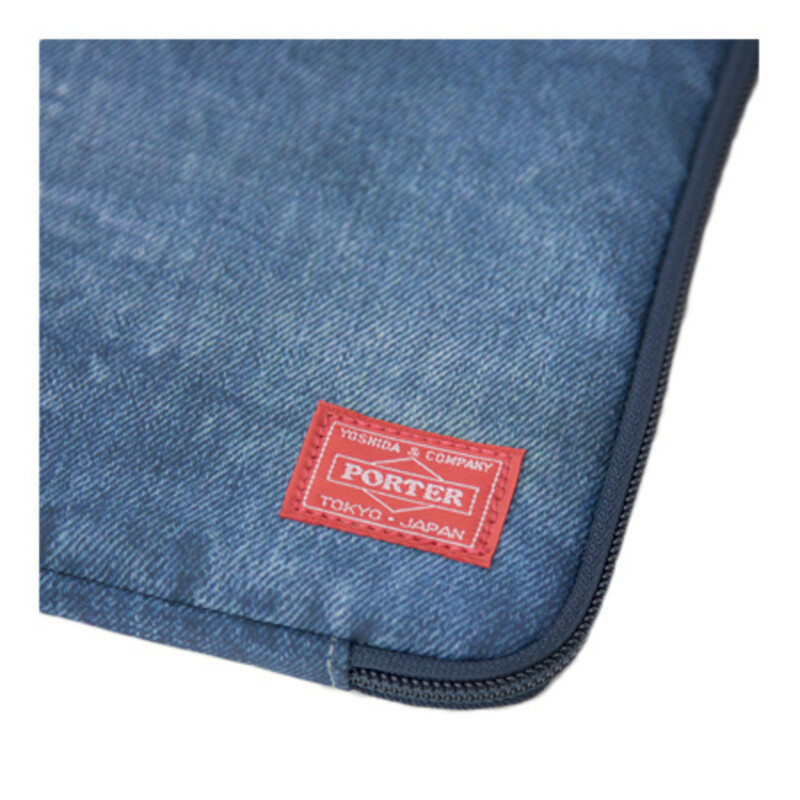 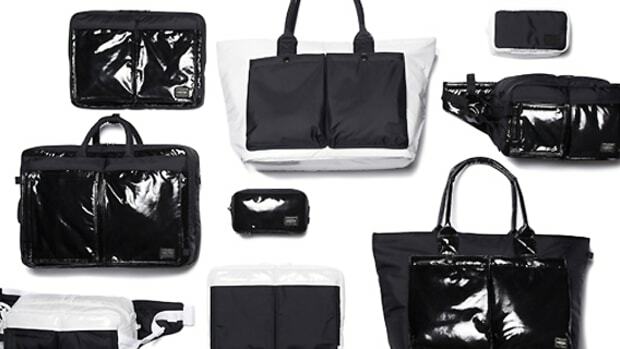 The capsule collection consists of staple pieces from HEAD PORTER, decorated using a digital printing method. 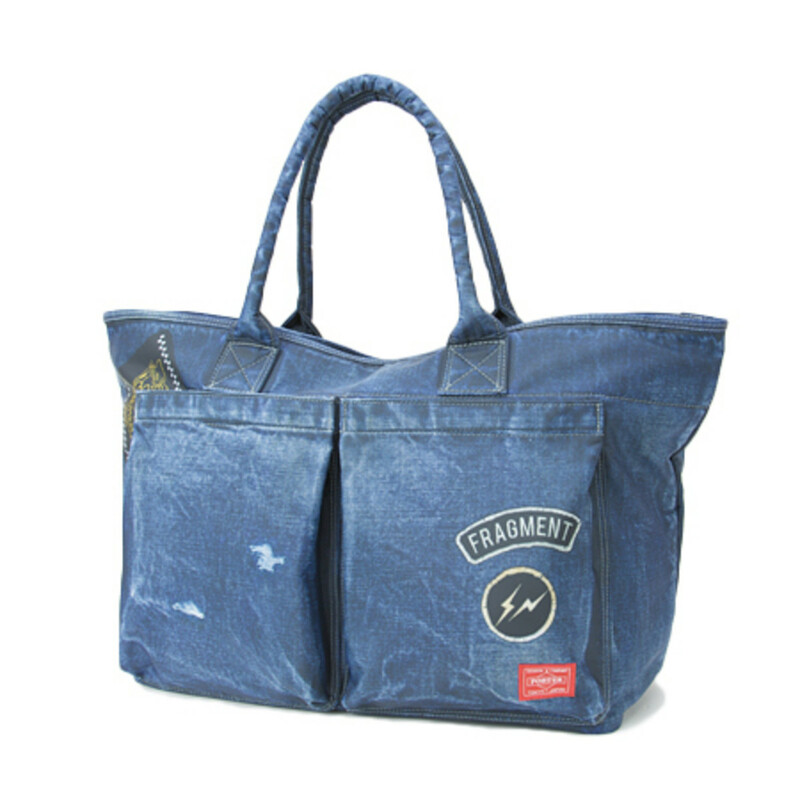 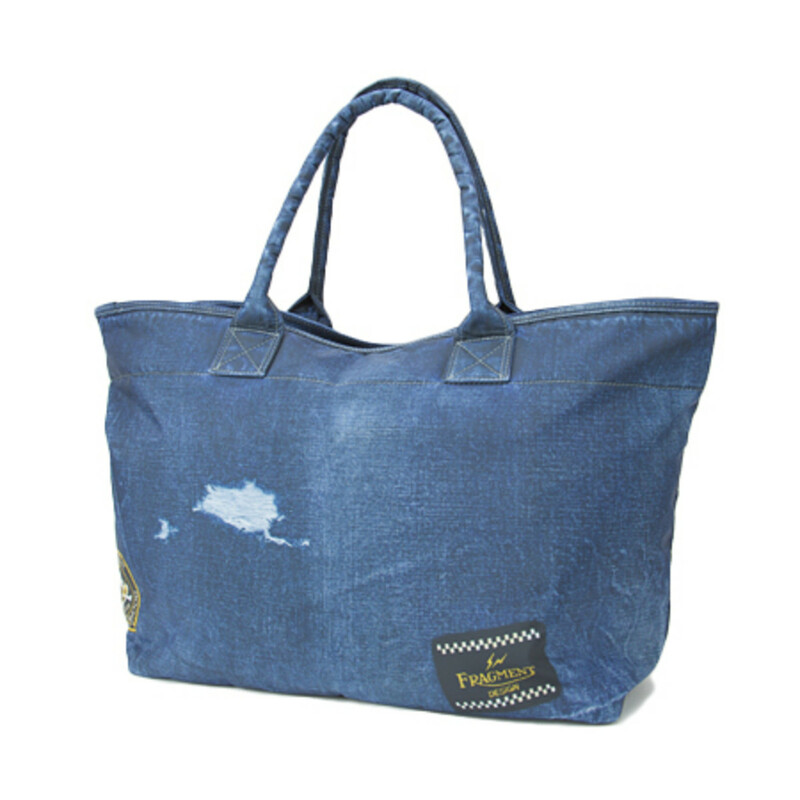 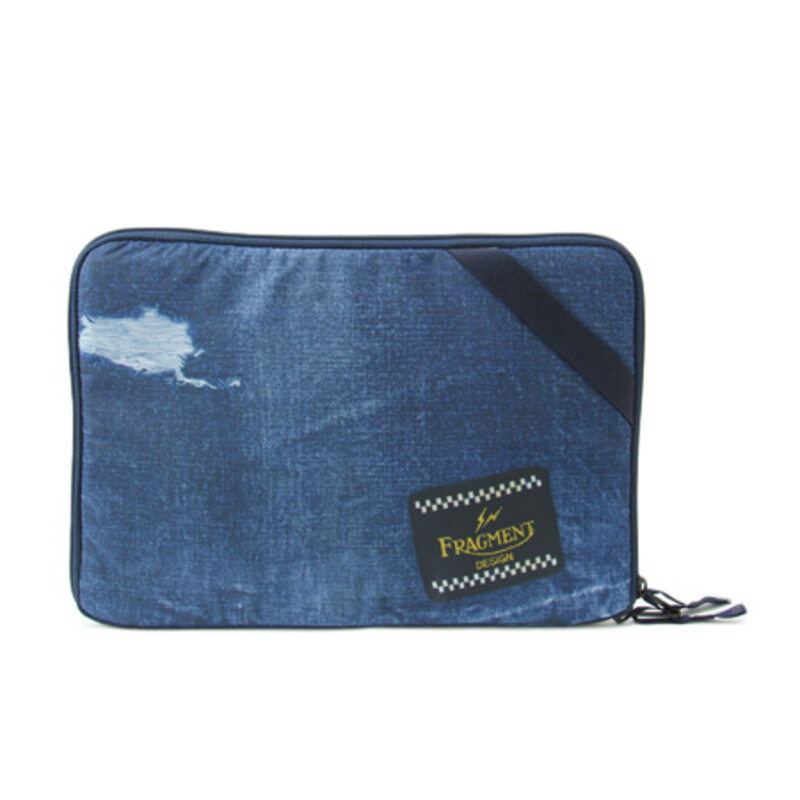 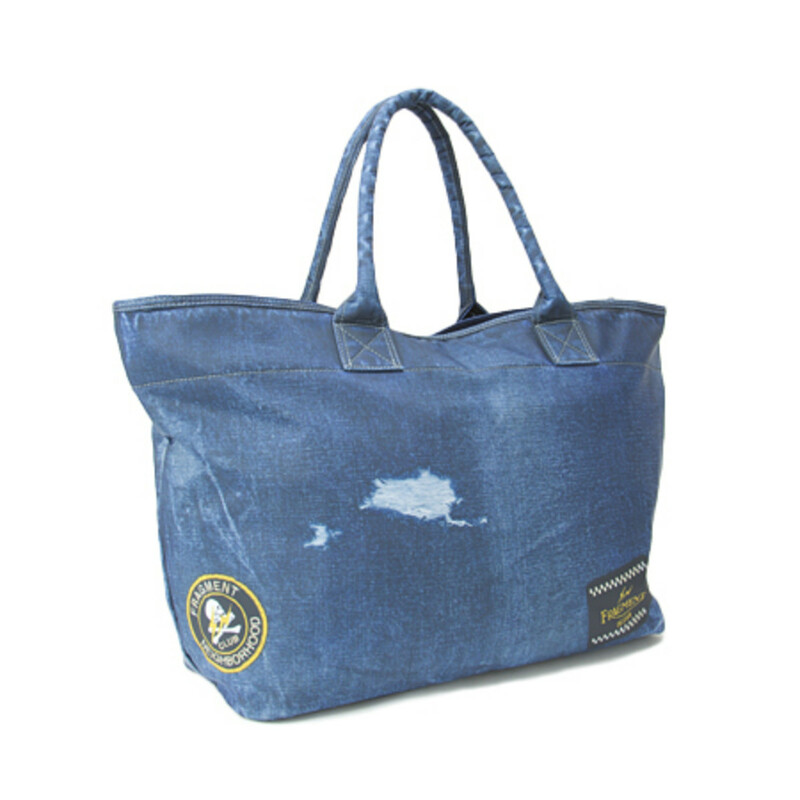 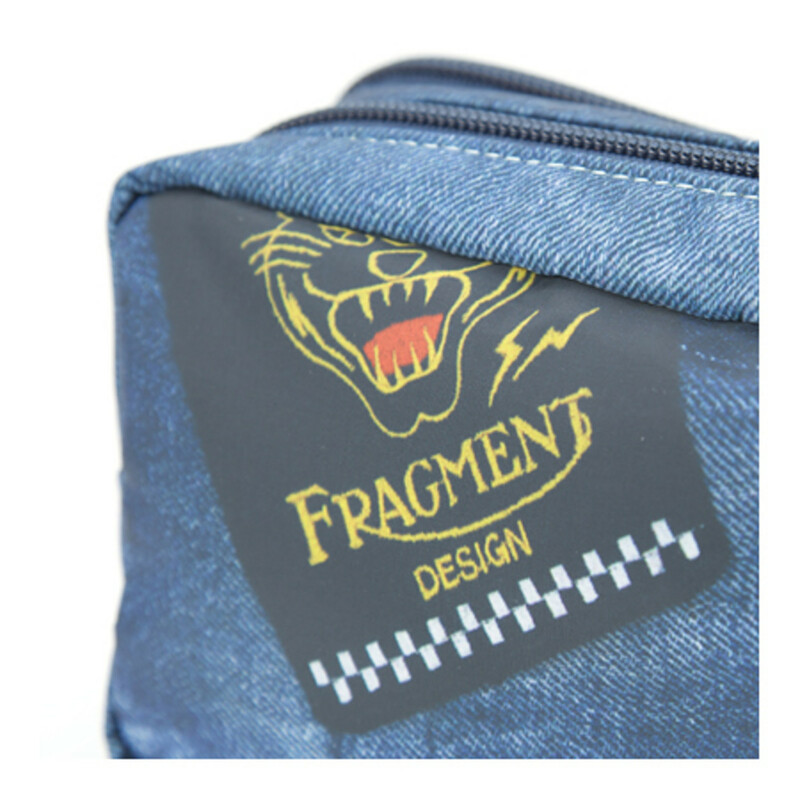 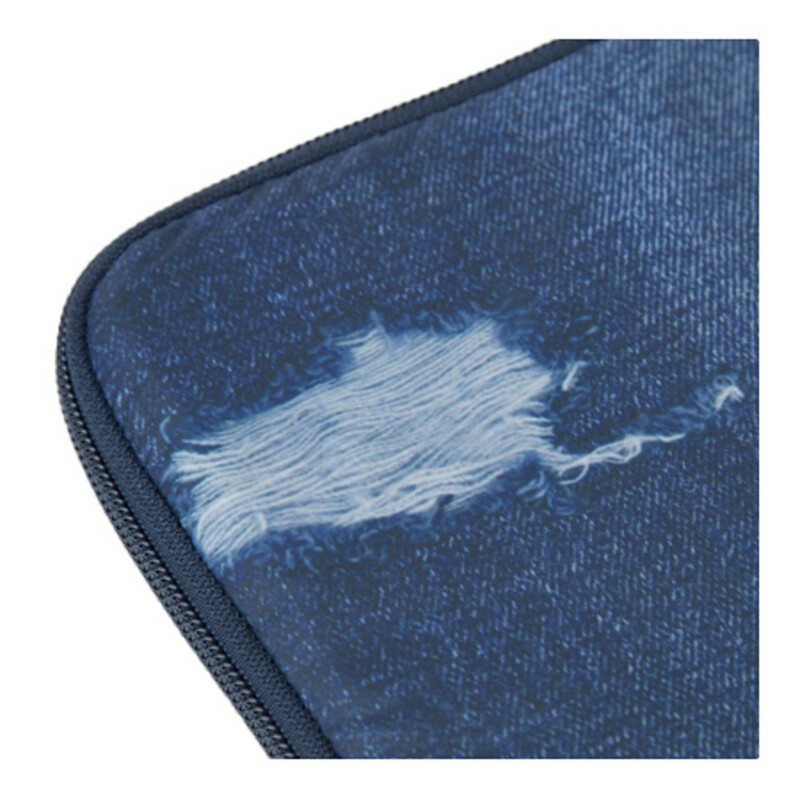 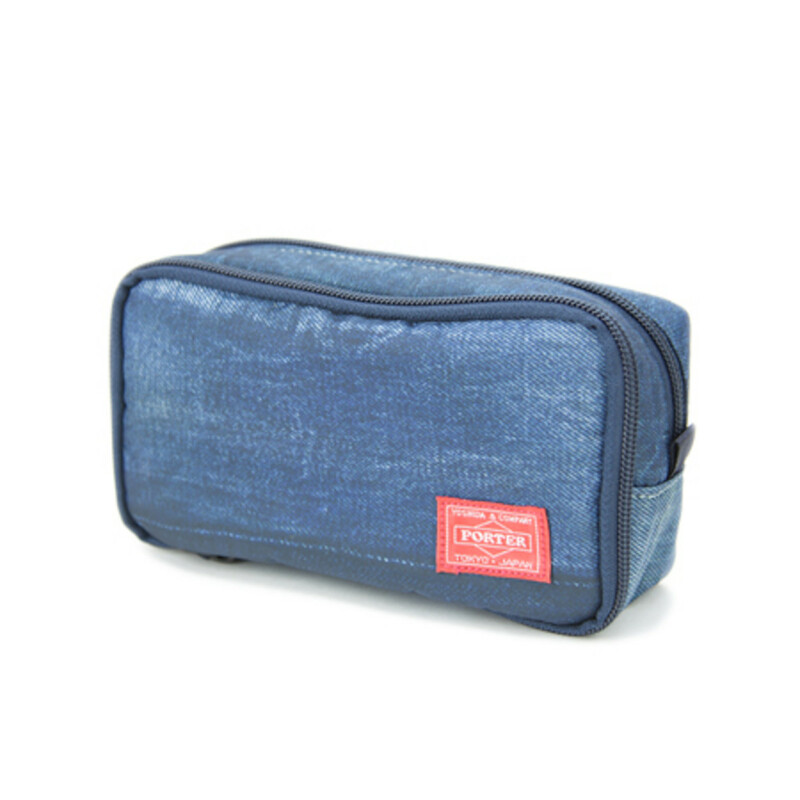 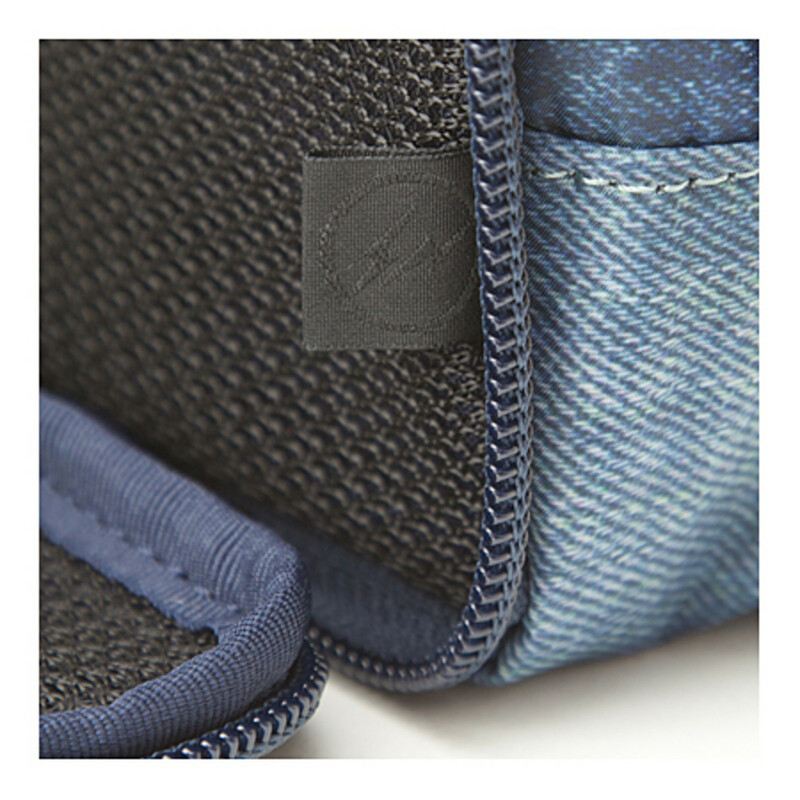 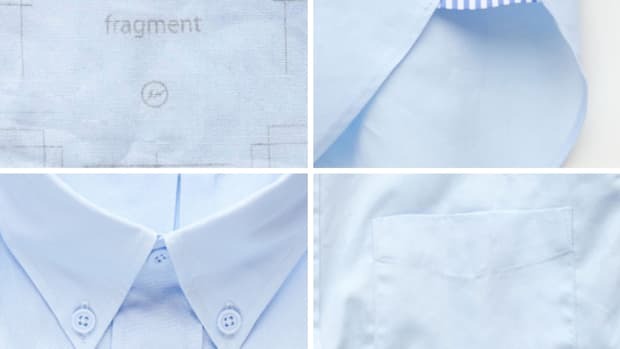 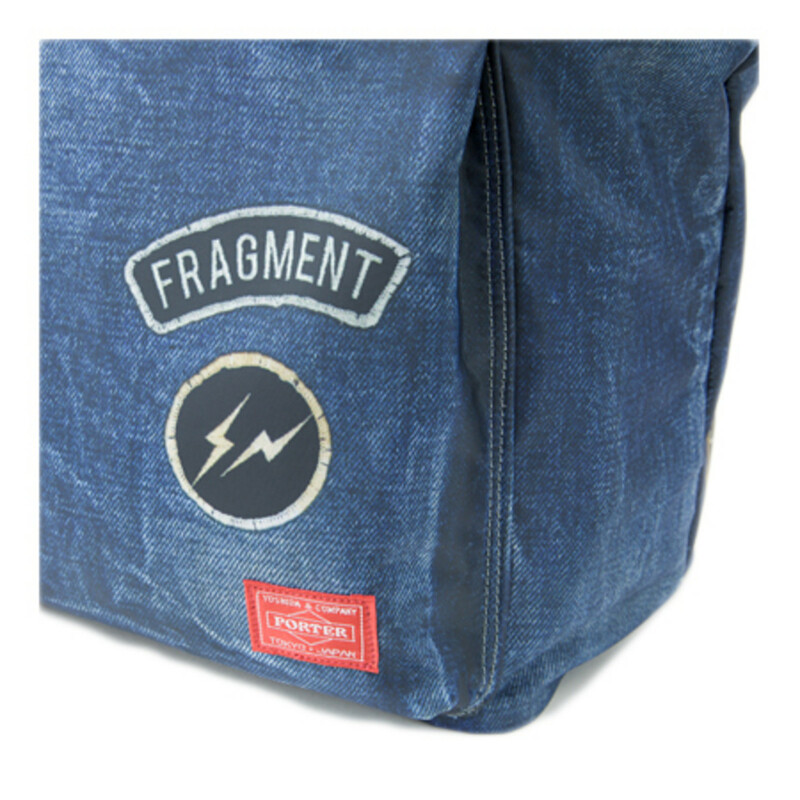 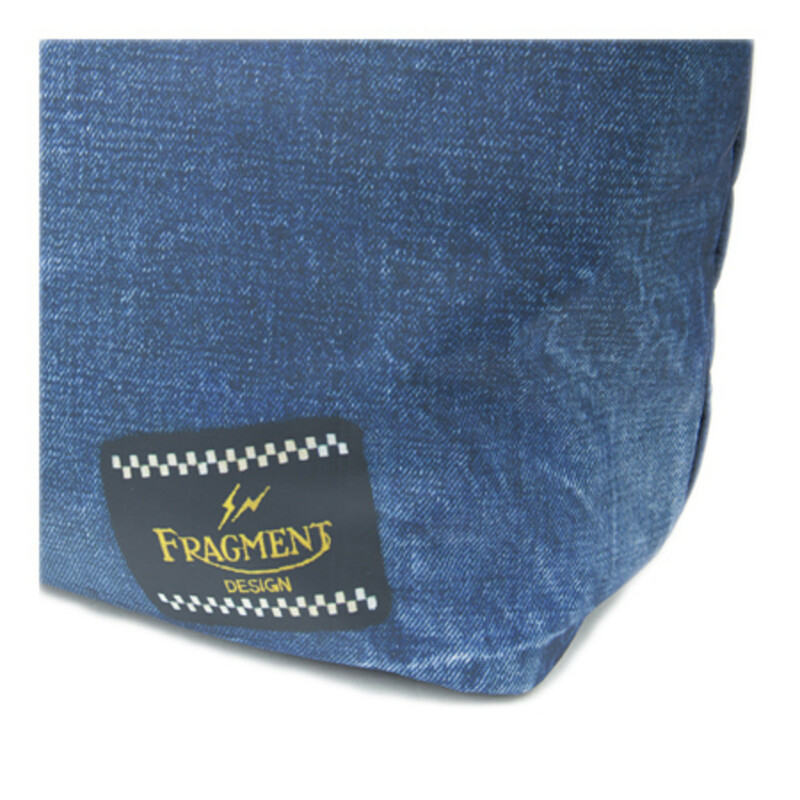 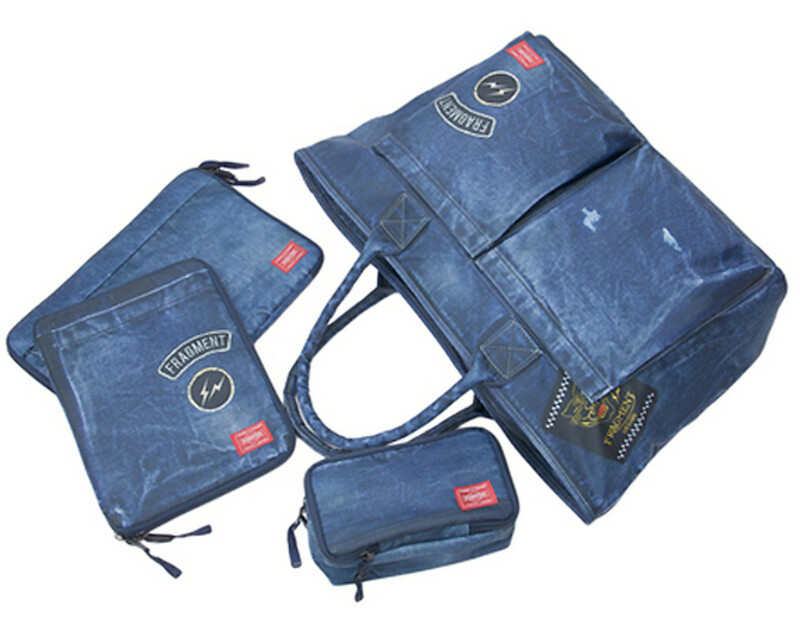 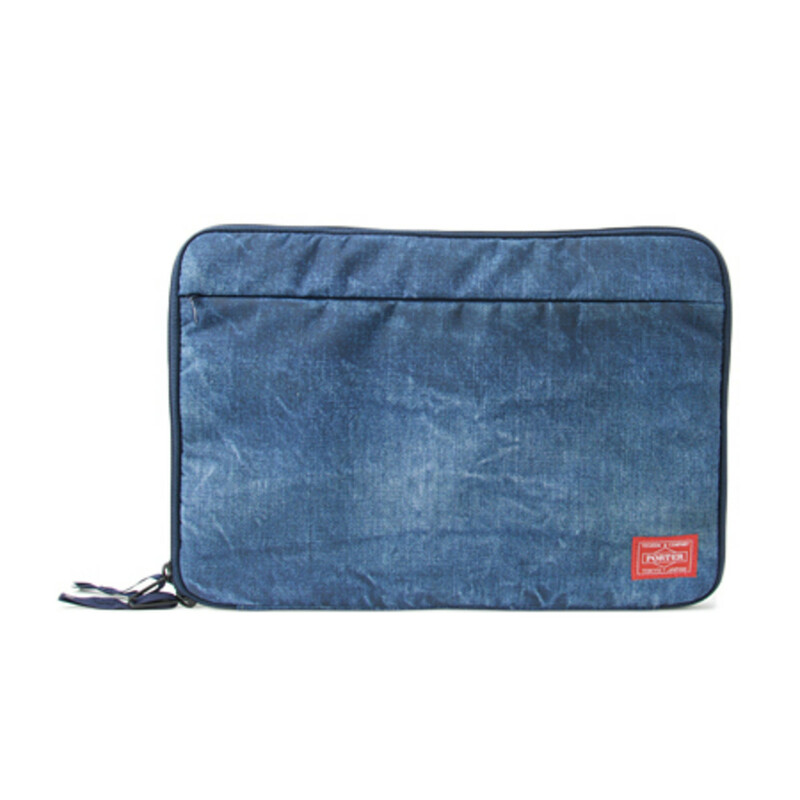 At first sight, these items look as if they were made from damaged denim materials, however close inspection reveals the intricate printing technique. 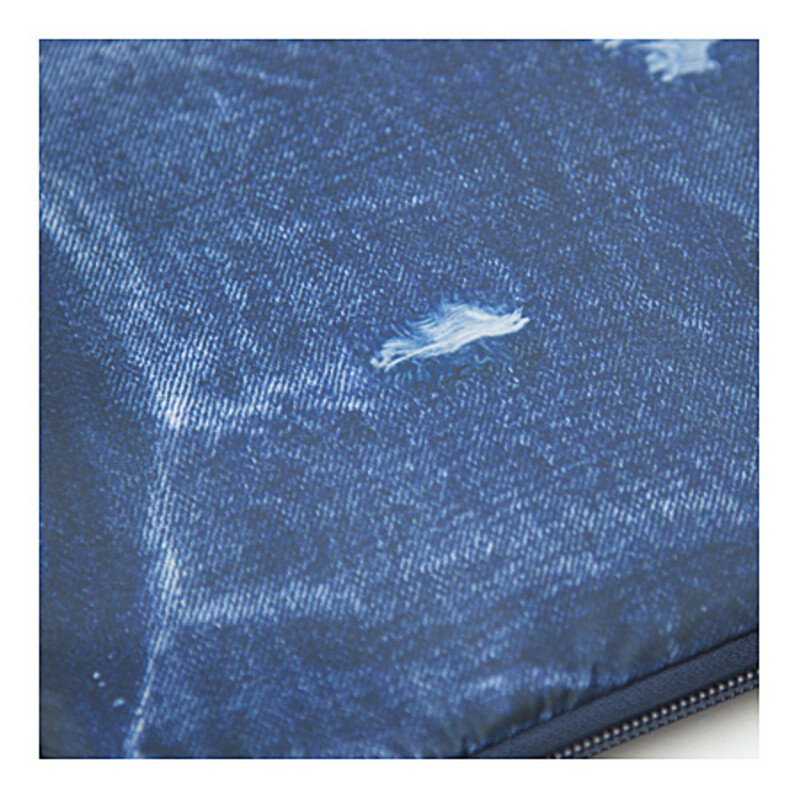 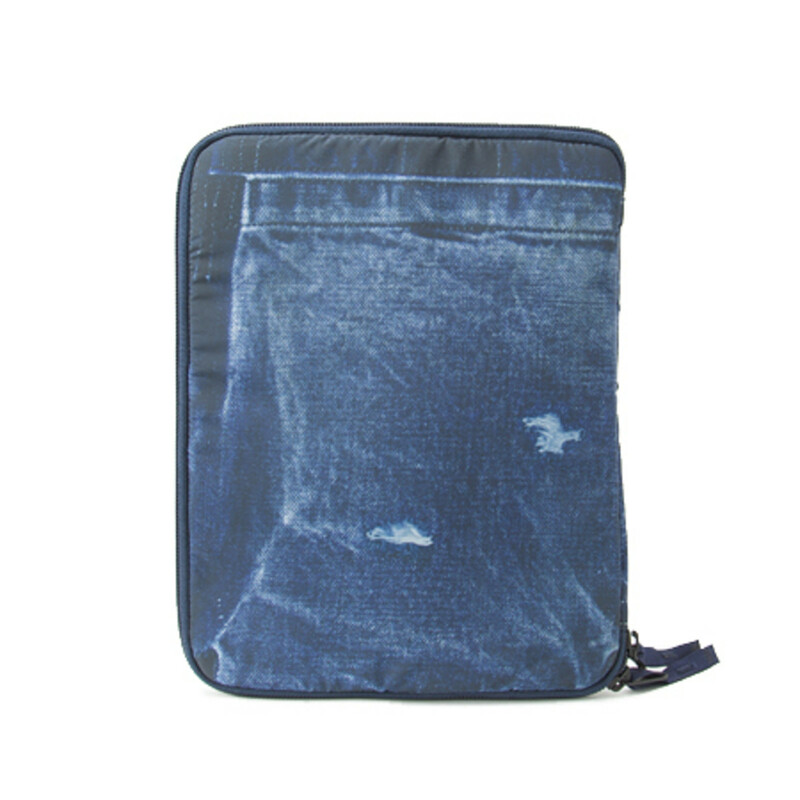 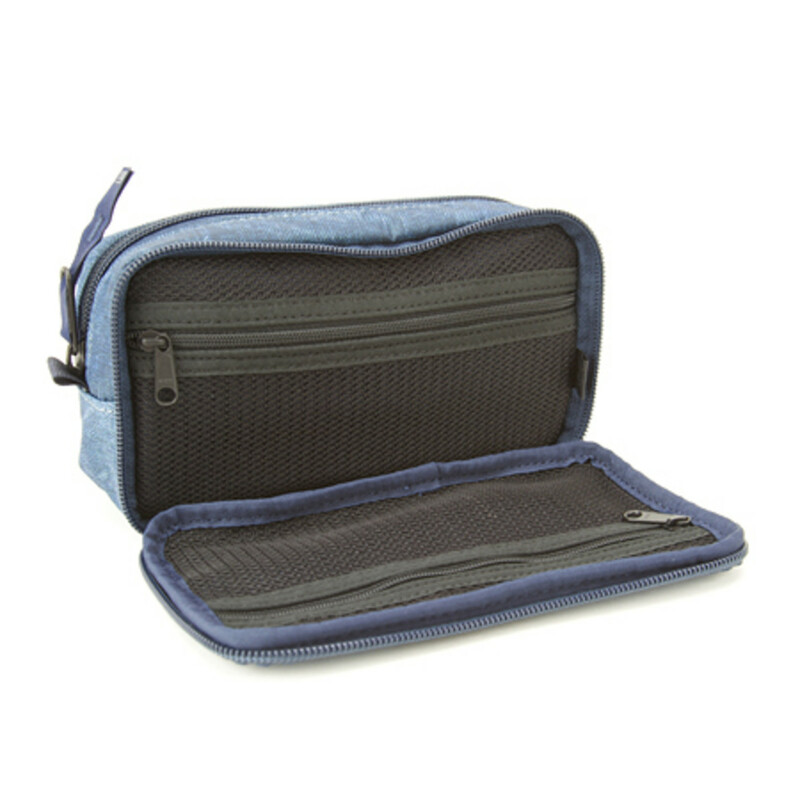 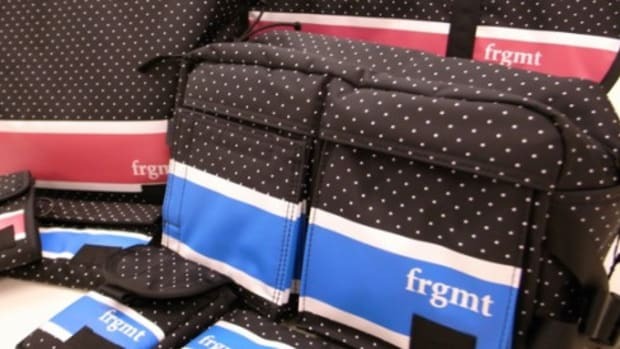 The photo print corresponds to the various panels on the bags and cases to provide the illusion. 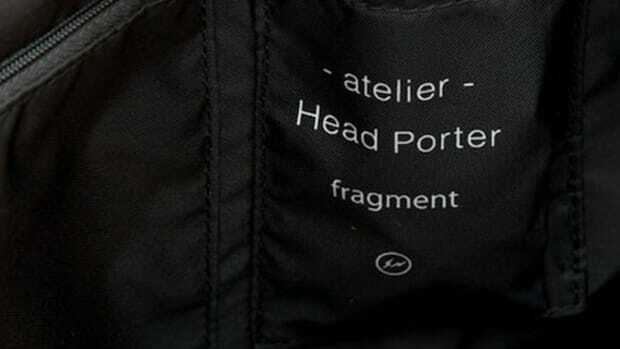 All items are currently available from - atelier - Head Porter, HEAD PORTER in Tokyo and Nagoya, Head Porter loft, and through HEAD PORTER online shop in Japan.